You're all set! Confirm you want deals for Exceed Legal in -zip-? 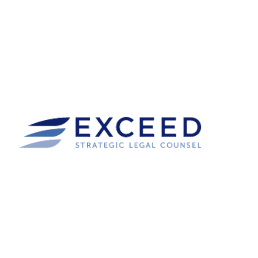 Exceed Legal was founded in 2016 by attorneys Ian Gee and Erik Bolinder to provide creative legal solutions, strategic advice, and value beyond client expectations. Ian Gee currently advises clients in commercial transactions, private securities, real estate, land use and planning, asset protection, and estate planning. 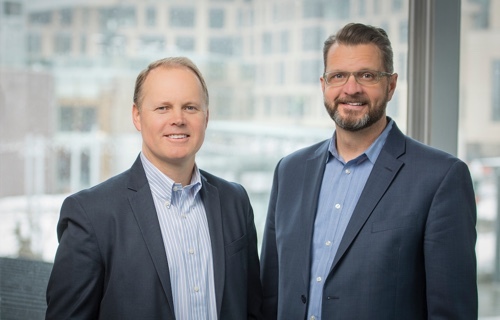 Erik Bolinder is focused on helping emerging companies, developers, and entrepreneurs protect and grow their business, with a focus on business development, mergers and acquisitions, private securities, agribusiness, land use planning, and more. Gee and Bolinder each have over 20 years of experience and bring a wide variety of knowledge to their practice. Please call us today to learn how we can help you exceed your goals!